Problem: The FI system is prone to a lack of smoothness. Sometimes this is due to a lack of calibration or failure to re-calibrate after adjustments. Fix: Anytime there are changes to the exhaust/intake/engine management systems, the bike benefits from a 15 min idle and a throttle adjustment. The 15 minutes idle involves letting the bike idle for 15 minutes without ANY throttle input. After 15 minutes, turn off with key. The throttle adjustment involves key'ing on, slowly opening throttle to full and slowly coming back to closed, then turn off with key. For many people this has made things much better - it's not a panacea but the improvements can be significant. Basic Suspension Settings Turn adjustment screws all the way in (clock wise) then turn out the required steps. One is the same among all model years and one changed in 2012 and newer bikes. Symptoms of an 2011 filter on a 2012 bike is low oil pressure/oil pressure light. The clutch lever I got for the 570 is also a bit shorter than my original for the 690. A three finger lever. so that was what I was looking for. The brake lever I found is same length as original. Clutch lever was R225, and brake lever was R70, at EMD racing in Centurion. Do you know where I can get a 14 tooth front sprocket? Hmmm seems the site is down or gone, will see if I can find out. Have you had your bike remapped at all? What exhaust/air filter you running? Jules, see you are a Vendor, do you know where I can get a 14 tooth front sprocket? 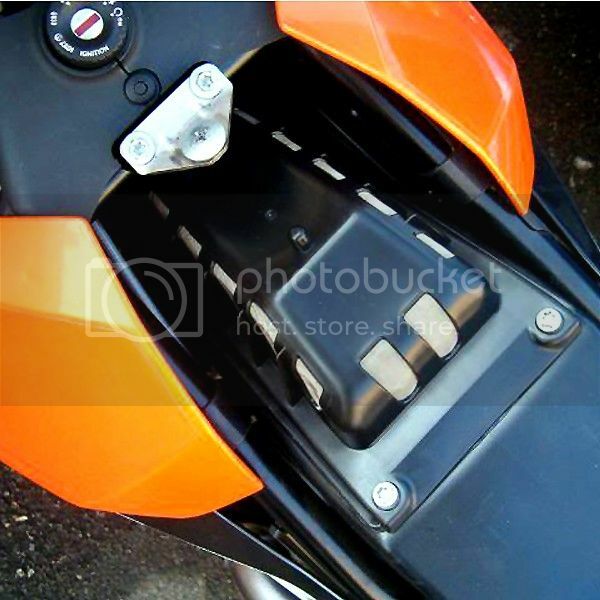 it is a KTM OEM part, and sells for approx R300. RAD didn't have stock, and have ordered 2 iirc. This tuning kit is brought to you by KTM for your 690 Enduro and SMC. 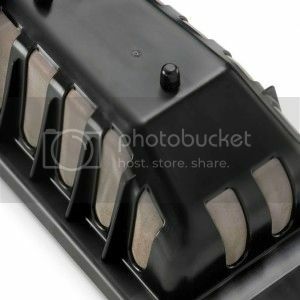 This is a open airbox designed tuning kit which will allow more air into your intake. This requires you to install the KTM Open Map which can be done by your local KTM Technician. Kit is for off highway use only. Thanks mate, does the airbox screen make the bike smoother? Louder! and a little more pep! I need some help with an error code. I have the 4 long 1 short FI flash code. According to the manual its a interruption/short circuit to ground in fuel pump control circuit. I cannot do the 15 min idle reset as I cant get the bike running. Any advise would be highly appreciated! Seem to be having a problem with my bike as well. When I start the bike when its cold it starts nicely but then just cuts out. Start it again, it starts nicely but then the revs pick up and drop after a few seconds. When im riding technical stuff where I have to use a lot of throttle control the bike stall abruptly and backfires through the airfilter. Or what looks like a backfire. It makes my seat pop up a bit. Already took it to ktm to get the map reset but didnt make a difference. Sometimes there is a delay in throttle response which can be quite surprising in tight situations. It all started when I had to take the airbox out to put in the aftermarket tankbolts. Took it in to ktm now to see if they can resolve the issue. The mechanic thinks it might be the throttle sensor position thats off. Or something like that. I also run a acro exhaust but standard filter. Have thought about that has well as i sometimes hear a very silent high pitch wine. But been trying to ignore it as i know the cost of a new pump isn't exactly cheap. Bram, that "Very Silent High Pitch Whine That You Sometimes Hear, but you try to ignore," is not your Fuel Pump! But more than likely is that thing argueing in your head with your Common Sense! In your case "Why the Fark do you want to go down that Steep Hill, Are you Nuts?!! On a serious note, i am also battling with my bike doing the same thing? I am leaning towards Jules theory of a "Pinched Wire" because it comes clean & then it is beautifull, unless like someone else has mentioned, one of the Sensors is playing Up? Maybe the noise is coming from the kitchen while I'm spending all that time in the garage. Will probably only get the bike back on monday but will let you know what the issue was. Hope its nothing too serious.